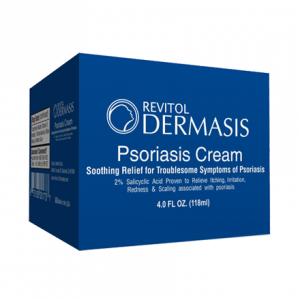 Revitol Dermasis Cream has the potential to fight psoriasis that made your life difficult. The skin condition makes you look much older than your age, it's anguishing. If you have tried all remedies and none of them have cured it to a satisfactory level; it’s time to use Revitol Dermasis. The natural ingredients penetrates deeper into the skin and alleviates scaling and flaking. Revitol Dermasis cream has a non-greasy formula, easy to apply and doesn't stain your clothes. Natural healing implies that you won't get any side-effects whatsoever. Revitol Dermasis Psoriasis Cream contains a unique formulation of ingredients that soothes and moisturizes the skin. In addition, the active ingredients also help control the scaling and flaking often associated with psoriasis, that help your skin to heal naturally. Revitol Dermasis Treatment Cream provides a safe route towards eliminating psoriasis from your skin. Its active ingredients are very effective in shedding the dead skin cells and even helps reduce pain and discomfort caused by deep cracks in the skin. 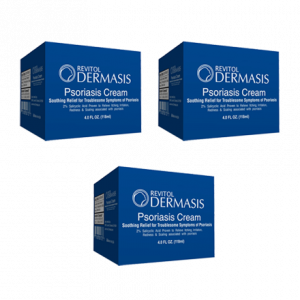 Revitol Psoriasis Cream is lately been found to be the best cream to counter Dermasis. It is scientifically studied and found to be highly safe and effective for people of all ages and skin types. 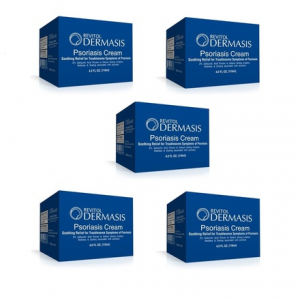 It alleviates issues that arise as a result of the psoriasis skin disease to a large extent.